The latest research on high dose, intravenous vitamin C continues to confirm its cytotoxic effects on many cancers in tissue culture models. Results have been so promising that oncologists are now researching the combination of vitamin C with standard chemo drugs. Not surprisingly, vitamin C was found to boost the effectiveness of several chemo drugs so much that two clinical trials have been started. 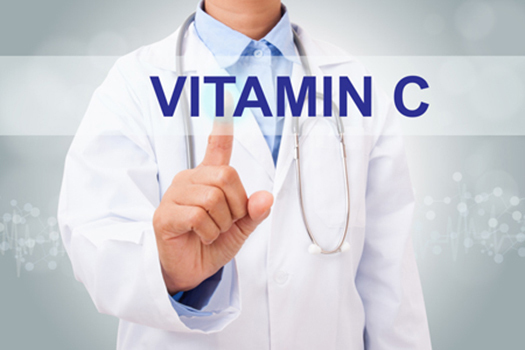 But recent research has also uncovered several natural compounds that boost the cancer-killing effects of vitamin C and may pave the way for highly effective, all-natural combination therapies in the future. It is now well accepted that high dose IV vitamin C therapy generates hydrogen peroxide (H2O2) in tissues, and it is the H2O2 that selectively kills cancer cells through oxidative stress. Oncologists reasoned that this added stress may enhance chemo drugs’ effectiveness. Many lab studies have supported this, showing that vitamin C significantly increases the effectiveness of doxorubicin, cisplatin, paclitaxel, docetaxel, epirubicin, irinotecan and 5-FU against breast, colon, ovarian, prostate cancer cells and others. However, some of the same studies also confirmed the cytotoxicity of vitamin C alone for these cancers. This raises the question if doctors should be looking for less harmful, natural agents to combine with vitamin C rather than chemo drugs, which often carry terrible side effects and toxicity. Recent research has shown that several natural compounds do indeed boost vitamin C’s ability to kill cancer cells. A summary of this is shown in the table below, along with the combined anti-cancer effect compared to vitamin C alone (indicative only), and the type of cancer tested. Maitake and meshimakobu mushroom extracts combined with vitamin C achieved a 90% death rate of bladder cancer cells, while maitake extract with vitamin C achieved a 95% death rate of prostate cancer cells—and all with a relatively low dose of vitamin C. Black and green tea polyphenols were both helpful but black tea polyphenol was the stand-out winner, increasing lung cancer cell death rate from 1% to over 22%. Retinoic acid (a metabolite of vitamin A) tripled the anti-proliferative effect of vitamin C on breast cancer cells (up to 75.7% inhibition). Vitamin D (calcitriol) combined with H2O2, which is released during IV vitamin C treatment, increased the breast cancer cell death rate by 78% compared to H2O2 alone. Some additives, however, actually inhibited the effectiveness of vitamin C. For example, vitamin C lost 95% of its cancer killing power when glutathione was co-injected, and the tumour shrinkage seen with vitamin C alone was inhibited. This remains a very active area of research, and more powerful combinations with vitamin C may yet be identified in the future. 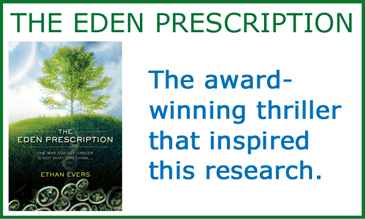 The positive combinations shown above are not yet being tested in clinical trials, but in the meantime they offer a lower risk, high potential benefit that patients and practitioners may want to consider in designing their own natural therapies.